Ideal for home/practising environments or small gigs. A bit pricey for a 5 watt amp. Decent sounds from blues to metal, for a modern hi-gain sound youll need an extra boost or overdrive pedal. An extra EQ pedal will help you with tone shaping. Rigid construction. 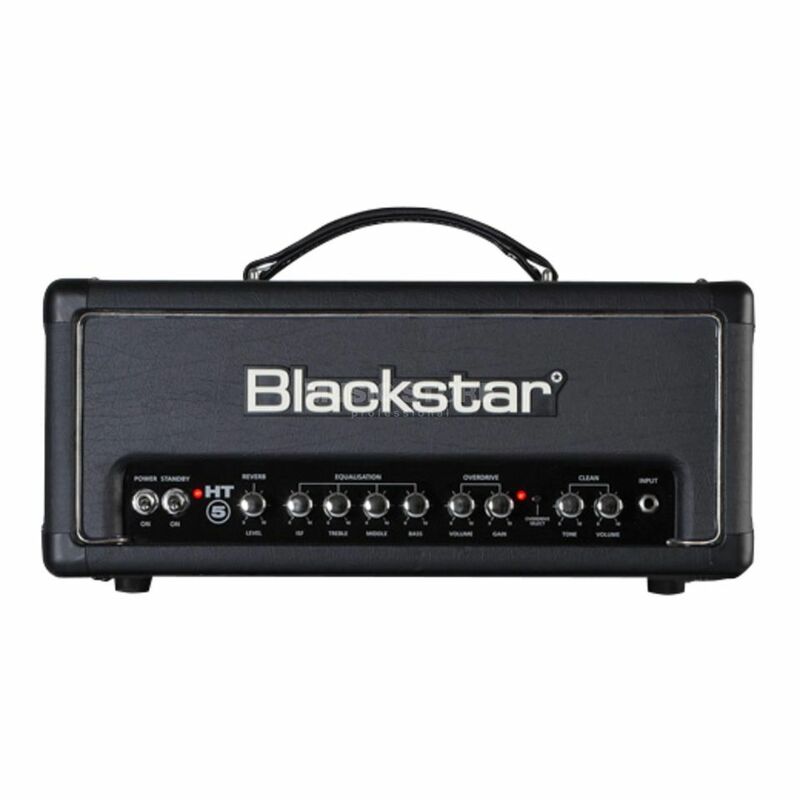 This was the first small amp i could play metal with. Its ISF control is good, it is possible to have a more "mesa-like" type of sound or a british one very easily. The amp excels in high gain american sounds and in british crunch. It sound very good. If you have a guitar with high gain humbuckers, this amp will shine. I have found it a bit limited in what concerns to clean tone. The clean is not quite "tubey", i would say its more a kind of a solid state sound. If you have a guitar with single coils, it may not be the best option (but will you want to play metal with single coils?). Feature-wise is quite complet, you have DI output for record, you have FX loop, you have two channels with shared EQ, separate pre and power gain controls... it sounds brutal. If you want metal tones in a small amp, choose this. You have tonal variety in gainy tones, although cleans lack a bit. But overall, a very good package. This amp has a lot of features and is very easy to set up. Unfortunately I can not say that I liked the sound of it - it is worse than a full tube amplifiers and reminded me the sound of modeling processors, I can not say what exactly the case, just my impression. Nevertheless, this is a good amp for home for those who need all of these features are hard to find in other amps in this price range.